OUR BIGGEST SAMPLE SALE, EVER! We had SO much fun at last week's Sample Sale - and it was our BIGGEST ever! 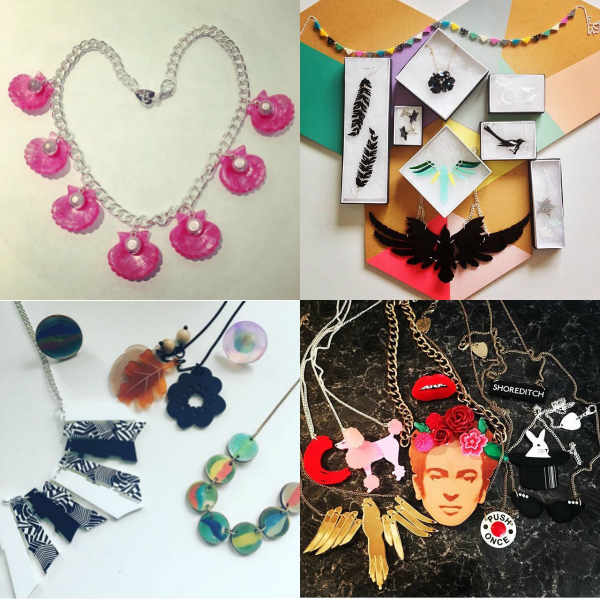 We’re still recovering from all the excitement and it was great to see so many of you loving Tatty Devine! You dedicated bunch travelled from all over - including as far afield as Germany and Poland - especially for our Sample Sale! It was great to see so many of you up bright and early to bag those all important Tatty Devine treasures and rumour has it, some of you were queuing from 3.30 in the morning... impressive! A BIG thank you to everyone that came along and made the day SO special - we hope to see you at next year's Sample Sale!